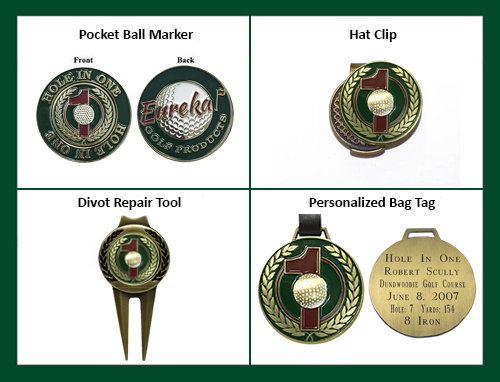 The Hole In One Clear Acrylic Crescent with golfer award has a clean and simple look, and is the perfect way to display your special achievement on a desk or shelf. Each plaque is laser etched and has a hole to securely hold your golf ball. 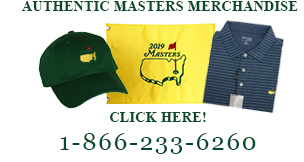 Select from a male or female golfer logo. Measures 7"H x 10"W and is 1/4" thick.